Just as you would be choosy over hiring any professional, a trainer is no different. 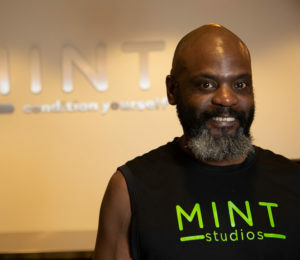 MINT has the most rigorous hiring standards of any gym or studio in the DC metro area. Our trainers have four-year degrees or 10 years minimum experience, and all hold advanced nationally-recognized certifications. No weekend certifications here. 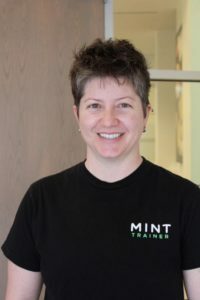 Mary has been training at MINT since 2014, and she trains clients at both DuPont and downtown locations. 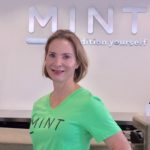 She is certified through the National Academy of Sports Medicine and focuses on creating individualized programs for clients based on their unique needs and fitness goals. 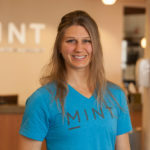 She enjoys helping people push past their self-imposed limits and inspiring them to be the best version of themselves. 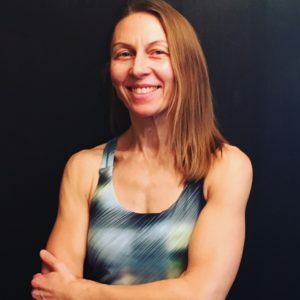 She motivates clients to challenge themselves, concurrently remaining attentive to any limitations or muscular imbalances that need to be considered. 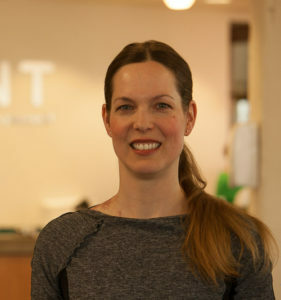 As a personal trainer with a passion for motivating people to stay active, Mary strives to change people’s perspective on fitness. When she’s not working, she enjoys cooking, weightlifting, or furthering her education. 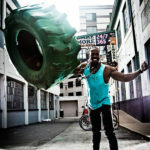 James has studied and trained in capoeira, the African Brazilian martial art for the past decade, and has been a student of health and fitness for a lifetime. 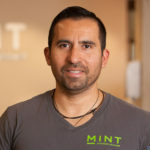 He has been leading people through dynamic and innovative exercise regimens for more than 12 years, and is a Certified Group Fitness Instructor and Personal Trainer through the National Academy of Sports Medicine. His practice centers around expanding efficiency and mobility along the body’s kinetic chain, allowing for the optimum movement, stability, and flexibility integral to any wellness plan. 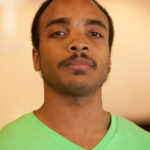 James develops individualized workout programs to meet the needs of diverse clientele. 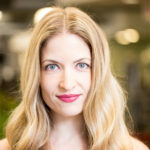 He has an extensive understanding of the body’s interdependent systems, and how consistent physical activity, proper nutrition, and positive attitudes facilitate excellent health. His attentiveness to each client’s specific strengths and challenges have proven successful in improving joint and muscle issues, correcting posture and alignment, and increasing overall self-confidence in one’s physical abilities. 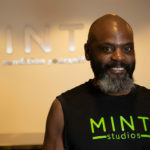 As a martial arts practitioner he has devised a resourceful toolbox of holistic exercises, stretching techniques, and simple methods for injury reduction. 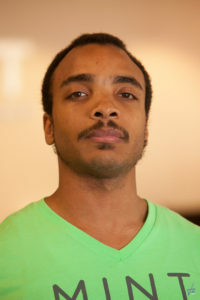 James is also the co-owner of TheFamily Dances, a creative practice boutique that designs dance and capoeira programs for youth, families, and organizations. He is the father of three awesome little folks. 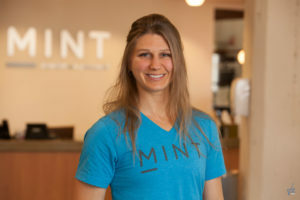 Sam has been training with MINT beginning in 2018 at the DuPont location. 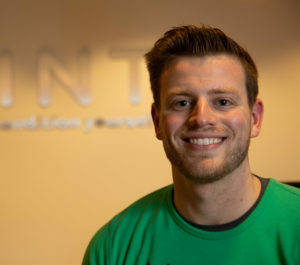 He is certified through the National Academy of Sports Medicine (NASM) and enjoys creating targeted programs to help clients achieve their individual goals. Growing up in the Washington DC area, Sam started competing athletically at a young age and continuing through adulthood in many sports such as soccer, basketball, and baseball. 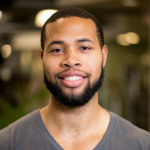 He fell in love with weightlifting and strength training while studying at the University of Maryland and continues to bring the same focus and passion into the gym today. 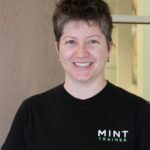 Sam firmly believes that health and fitness is a lifestyle that must be lived day in and day out and not something to just be focused on for a few sessions per week. 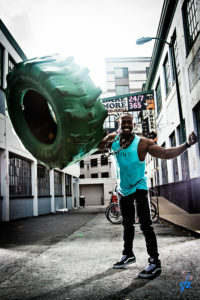 He enjoys helping clients achieve new levels of success in the gym while making each workout unique and fun. 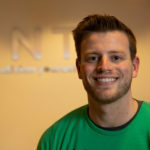 When not working Sam enjoys exercising, spending time with friends and family and watching sports.